- Find your niche for helping people in need. - Wisely pursue social justice, avoiding common pitfalls and misconceptions. - Increase your effectiveness in missions at home and abroad. - Grow your endurance in serving. 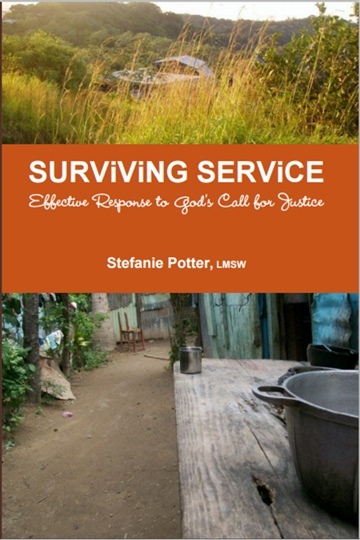 Stefanie Potter (LMSW, BA Religion/Philosophy) uses her experiences in social work, missions, and ministry to equip Christians who are passionate about helping people through missions or social justice work/volunteering. Stefanie has experience serving youth, refugees, impoverished/homeless communities, and abuse survivors.